Remember the old fashioned mood rings from when you were a child? How they would somehow be able to detect your mood and change the color of the ring to reflect how you were feeling? 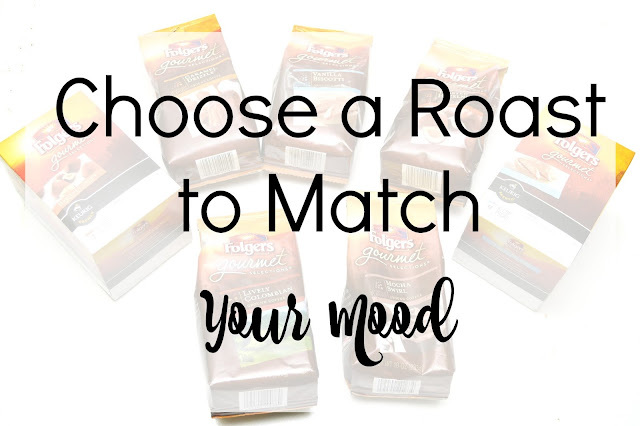 Now that we are all grown up, we aren't likely to accessorize with mood rings, but there is a new way I have found to perfectly match my mood and reflect how I am feeling, with coffee. Thanks to new Folgers Gourmet Selections®, I can switch up my daily coffee choices based on how I am feeling that day. 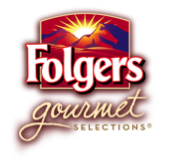 With Folgers Gourmet Selections®, it is now possible to experience a full range of indulgent flavors and exceptional roasts all from the comfort of your own home. 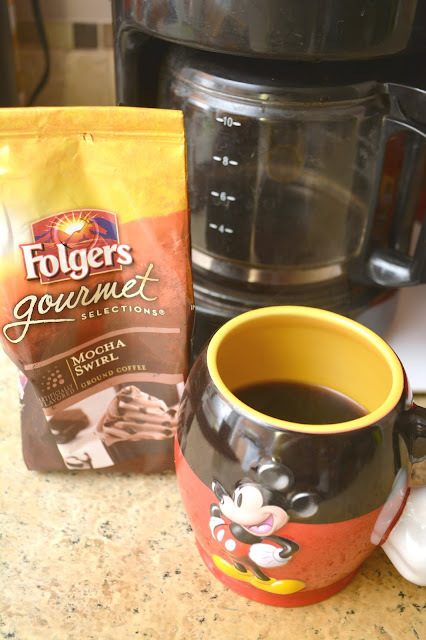 I no longer have to hunt down a fancy coffee shop to get the taste of gourmet coffee, Folgers Gourmet Selections® provides a rich cup of coffee at a great price and is available in both 10 oz. 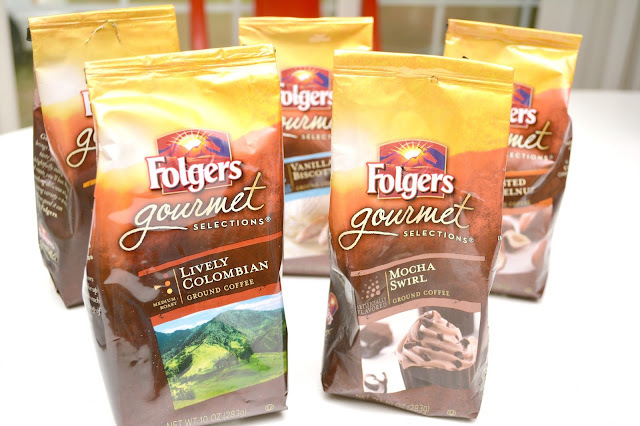 bags and K-Cup Pods. Want to try Folgers Gourmet Selections® for yourself? Enter by visiting the Folgers website and return here to comment below letting me know what flavor you would most like to try. 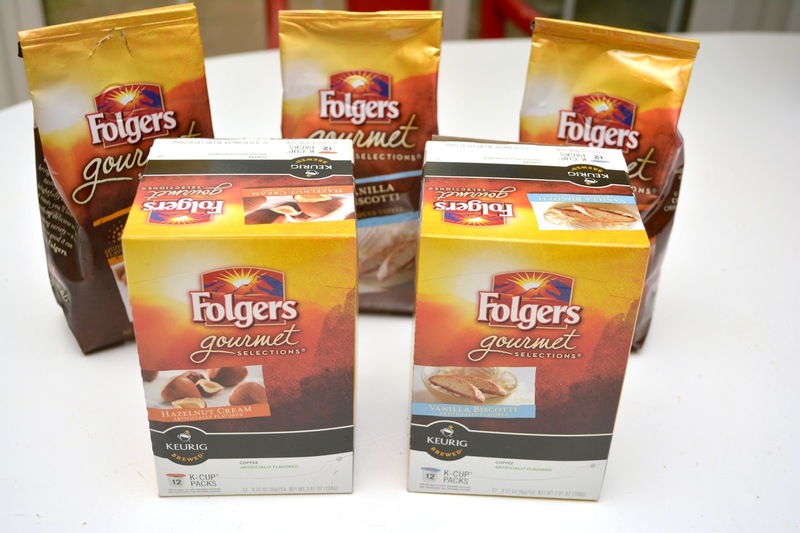 The giveaway will end 4/6/16 at 11:59pm EST and a winner will be randomly chosen to receive an assortment of Folgers Gourmet Selections® ground coffee and K-Cup® Pods. I would love to try the Carmel Drizzle flavor! I want to try the caramel drizzle first. The first one I'd like to try is Lively Colombian.